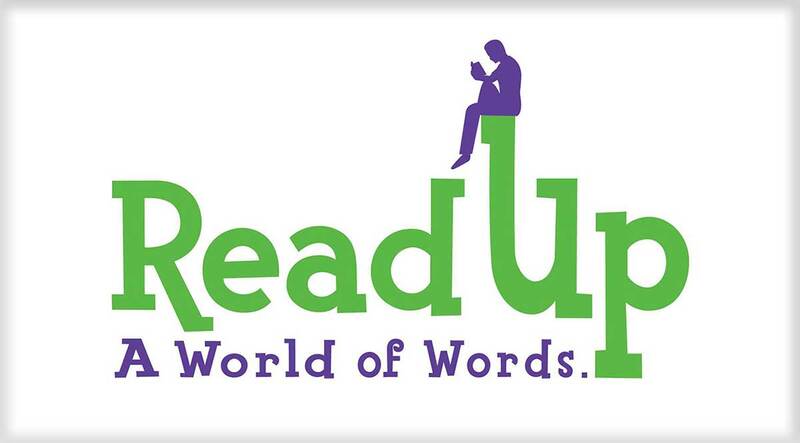 In a little over a week, Greenville, South Carolina will host Read Up, a brand-new festival for middle grade and young adult lit aficionados. The lineup of authors looks amazing, especially It’s a Whole New World, where Renee Ahdieh, Jessica Khoury and Aisha Saeed offer three women’s perspectives on fact and fantasy in the Middle East. There’s also a panel featuring Kirby Heyborne, one of the narrators of The Memory Thief’s audiobook—of course that one caught my eye! Maggie Stiefvater, author of The Raven Cycle series and The Scorpio Races, is sitting on a panel of all-stars focused on the writing process. Jay Asher, #1 New York Times bestselling author of Thirteen Reasons Why, is giving the opening keynote. 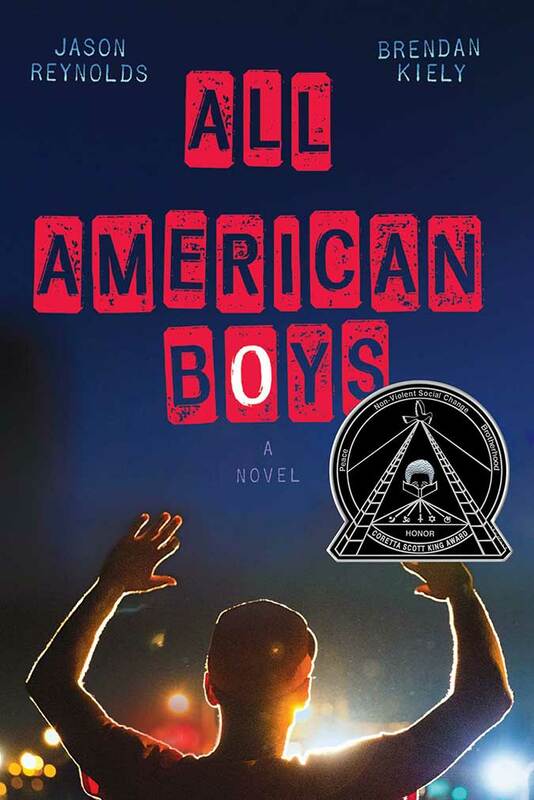 Jason Reynolds and Brendan Kiely (All American Boys) are delivering the closing. I’m considering taking a road trip to Greenville to attend Read Up, and inspiring my 11-year-old dyslexic superhero to come with me. Seriously. Who’s in? Q: Tell me about Read Up Greenville—when is it and what’s it all about? A: Read Up Greenville is a Middle Grades and Young Adult book festival featuring 28 authors and artists for one day, August 6th, at the Peace Center in downtown Greenville, SC. Q: What was the inspiration behind the Read Up celebration? Where did the idea to create the festival come from, how did you pull together your team, and is it part of a larger initiative? A: As an avid reader and as a mother of readers, the process of creating Read Up has been a dream. The inspiration for Read Up was a trip with my daughter two years ago to Charleston for YALLFest. The excitement and energy of the event was awe-inspiring. I saw teens literally screaming for authors in admiration and people waiting in lines for the chance to meet their favorite authors. I came home but could not stop thinking of that energy. I wanted to recreate that in Greenville. Our city is a dynamic place with a passion for the arts, but there was an absence of events for teens. So, Read Up was created. As a businesswoman, I am good at pulling things together, but the world of books and publishing is not in my wheelhouse. So, I began to network. I reached out to booksellers, book friends, and education groups. My literary network grew and things began to come together. As a non-profit, I had to fundraise as well as connect with publicists to bring authors to town. I found that I am not the only one with a passion for sharing literature and I was soon surrounded by a wonderful steering committee. Q: You’ve got an amazing lineup planned. 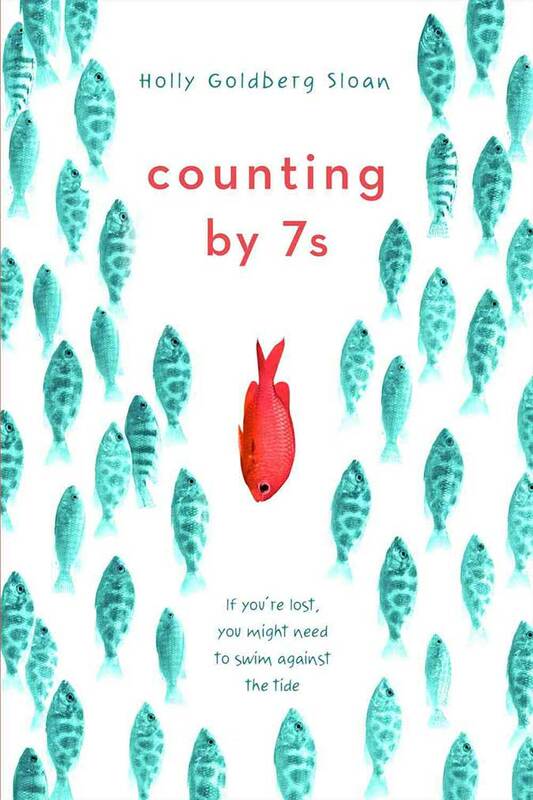 How did you connect with such a diverse, fabulous group of MG and YA authors and persuade them to be a part of the festival? A: Good question! I think not knowing the industry helped me since I had no fears or misconceptions. I just began calling people. Some people said no but that did not stop me. Carrie Ryan, author of Daughter of Deep Silence, is from Greenville and was one of the first people I called. She was very helpful in spreading the word to other authors and she was the first to sign up. Her support was huge. 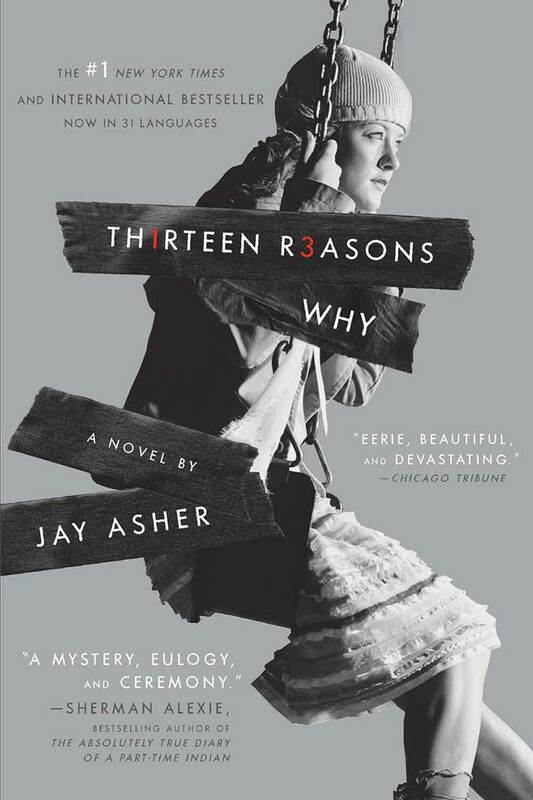 Jay Asher, author of Thirteen Reasons Why, was also early to sign up as a keynote speaker. His willingness to take a chance on a new festival helped Read Up establish credibility with the publishing world. We tried to be very intentional about diversity in many aspects. We didn’t want only YA fantasy written by white females! This was difficult at times, because we would ask some authors and they would not be able to come and then we would have to reshuffle the list. I kept a list of authors to ask and it was constantly changing as we received feedback. The process was actually fun and I learned so much. I have kept the lists at each stage and they will be valuable for future years. Q: Who’s your target audience for Read Up—avid MG and YA readers? Authors? All of the above? Also, is the event intended primarily for adults or are readerly/writerly tweens and teens welcome? A: Read Up is for teens and tweens primarily. The target demographic is 12-24 years. I imagine there will be people of all ages there but I want this event to be for teens. I have had to take my “mom” hat off and I have asked my daughter many times whether something is cool or not. I don’t want this to be a festival that moms drag their kids to; I want this to be a festival that teens want to come to year after year. There is a tribe of readers and writers out there and I want Read Up to be their space. Q: I’ve checked out the Read Up panels…they’re diverse, from Your Summer Playlist Needs Help, an interactive event focused on audiobooks and followed by an ice cream social, to It’s a Whole New World, where Renee Ahdieh, Jessica Khoury and Aisha Saeed offer three women’s perspectives on fact and fantasy in the Middle East. When you were designing the festival, did you have certain themes in mind or topics you knew you wanted to address? A: We had some vague ideas about panels, but we did not decide until all authors were secured. Once we knew the authors, the committee had a working session with a white board and sticky notes and began the organization process. It was lots of fun and it came together easier than I expected. Some authors fit together naturally and some are very different. The placement on the panels was intentional to show the audience these differences and similarities. We want the audience to have fun and learn more about the books, the writing process, and the personalities of the authors. Q: How does one go about attending Read Up? I know there’s a small cost for the keynotes, and that can be paid online—but what about the panels? Is there a registration process, and if so, how does it work? Q: Are there opportunities for volunteers? How can folks get involved? A: Yes, it takes many volunteers to run an all-day event. If anyone is interested in volunteering, please go to the volunteer section on the website. Q: What do you hope will come out of the first Read Up festival—for readers and writers and for the Greenville community? For Read Up to become an event that teens want to return to year after year. For authors to network with each other, sell their books, and view Read Up as an exciting festival that they want to attend each year. For publishers to see the value in Read Up and encourage their rising YA stars to include Read Up on their book tours. If we are able to meet these goals, then Read Up will continue to grow as a premier book festival in the MG and YA market. In future years, I would like to add programs for the schools and other organizations that help this demographic. I want Read Up to be a vehicle to spread literacy, to elevate authors to rock star status, and to unite a tribe of book lovers everywhere! Q: Is there a burning question I didn’t ask that I should have—something that people really should know about Read Up? If so, please answer it here! A: Please go to www.readupgreenville.com for more information. Buy tickets and get ready! August 6th is going to be amazing!